WOW!!! More than one million views!! And in order to thank all of our AWESOME AUDIENCE!! Here is the Extra Scenes for Season 2: Omi, Togu, and Royal Wedding: Asena, Isuka, also the link for the old videos. We will continue adding the extra scenes as we progress the story, and when it is done editing!! 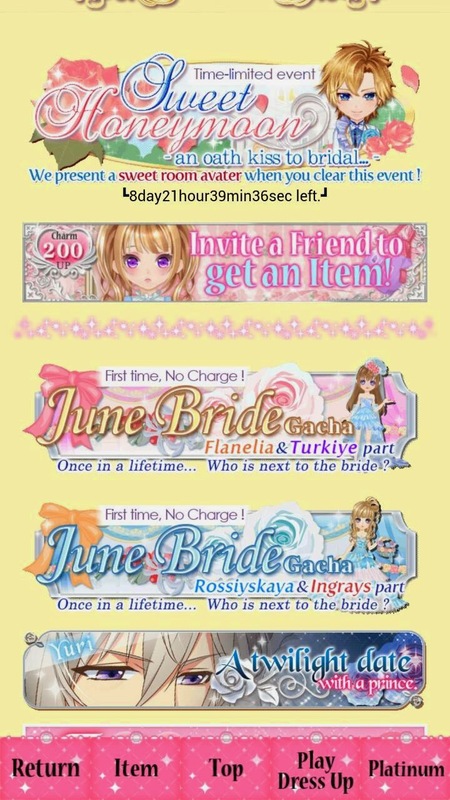 Also new event added for Cinderella Contract which will end in about a week So HURRY!. The link will take you to the correct page. If I add it here; it will just be too overcrowded. 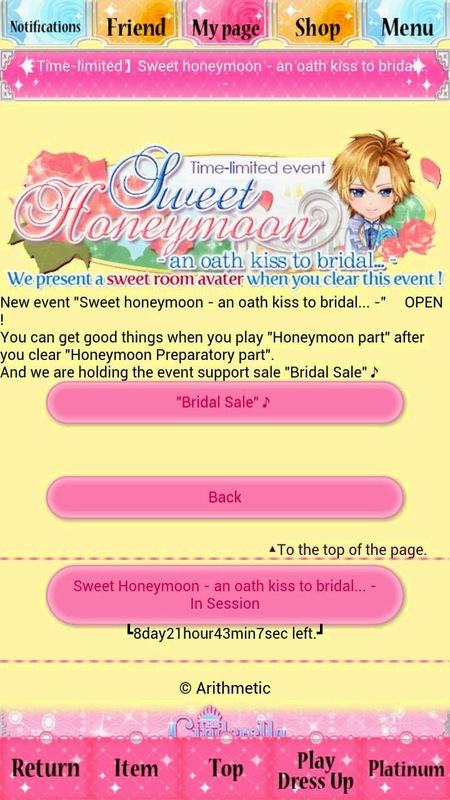 If I have time will try to aim for Shinobu Arima from Contract Marriage! It will send you to the page where you can watch the video! THANK YOU SOOO MUCH!! You are awesome!!! Our friend is actually doing it for us. We tried a couple but, it didn't turn out so well. Plus, due to location/region, some of the applications, we can't use/download. This applies both my android/iphone. But will let Amy know about your suggestion!! Oh I I try but in my town it is block. i know one but it is not good quality which made me sad. thank you aya for hard work. U JUST MADE MY DAY I WAS LOOKING LIKE FREAKIN FOREVER!! NO WORRIES, I BELIEVE THE VIDS ARE GOOD QUALITY. ARE THE SCENES TOO STEAMY IF THEY HAVE AGE RESTRICTION?? CANNOT WAIT FOR THE VID.